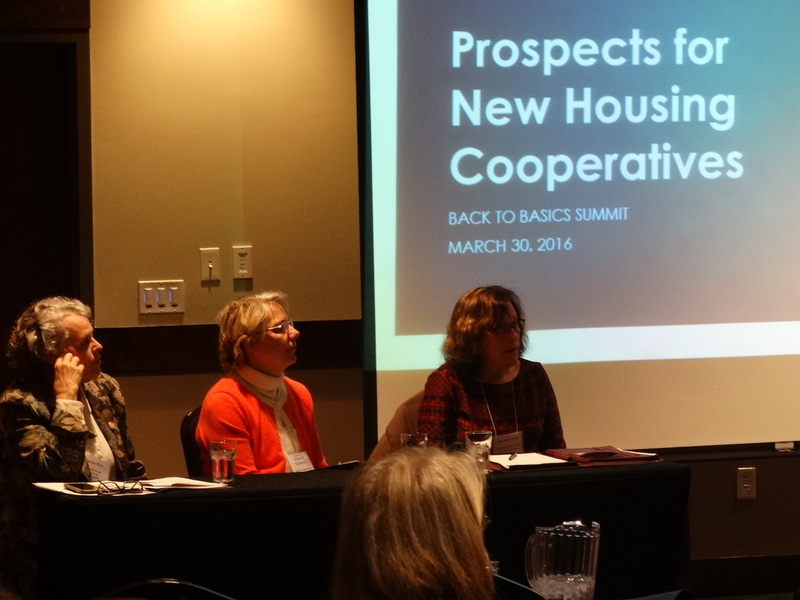 Prospects for creating new housing cooperatives were discussed at this year’s Back to Basics Summit hosted in March by MCDC. 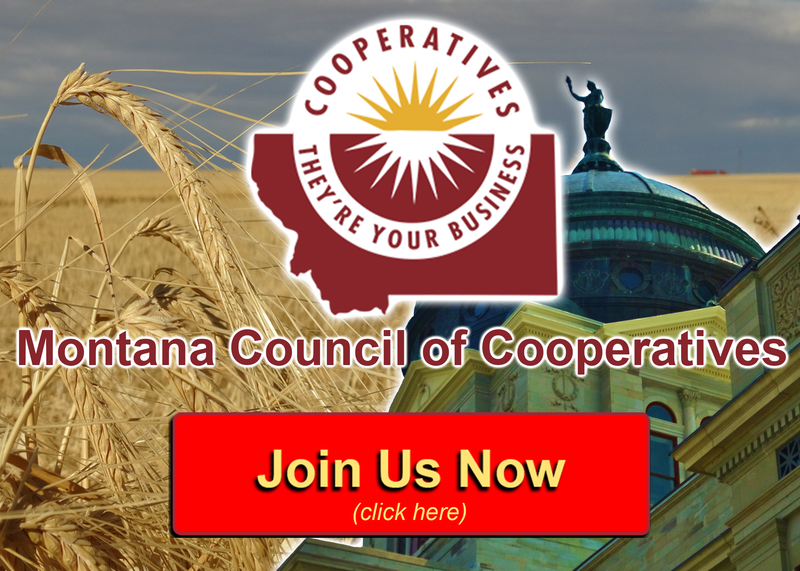 Rural residents in Montana and neighboring states are in need of a broader array of housing options to address affordability concerns, rental shortages, the need for local senior housing, and a lack of entry-level opportunities for young people to build equity. Housing cooperatives may address these needs given their inherent creativity in housing design and development, reduced upfront costs and long-term financial benefits, sense of community, and the pride of home ownership (instead of renting). 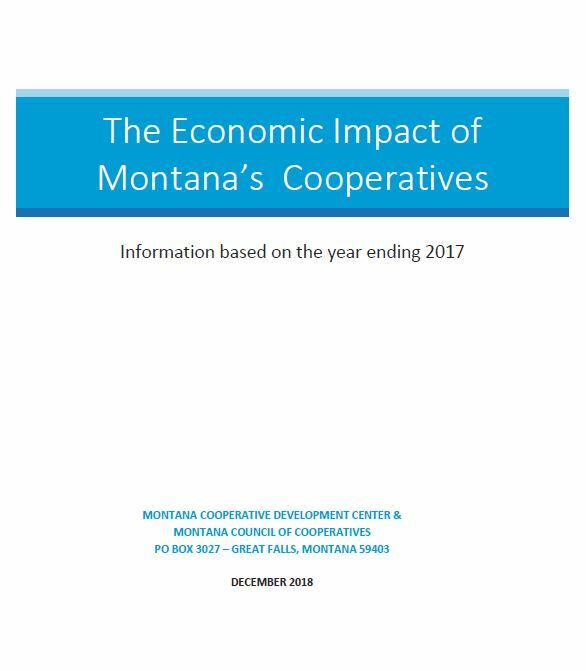 In 2015 MCDC partnered with NeighborWorks Montana in a $60,000, two-phase research project to evaluate the prospects of designing rural housing cooperatives suited to the states of Idaho, Montana and Wyoming. 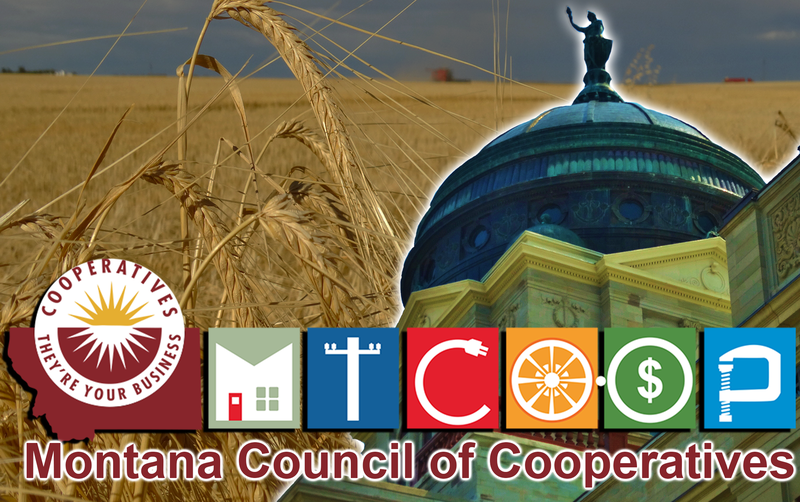 Phase One was a feasibility study that examined how the housing co-op model might fulfill housing needs in the region’s smallest or most challenging communities, especially when other forms of housing have not been suitable or achievable. The study was completed at the end of June and the full and summary reports may be accessed on the MCDC website.